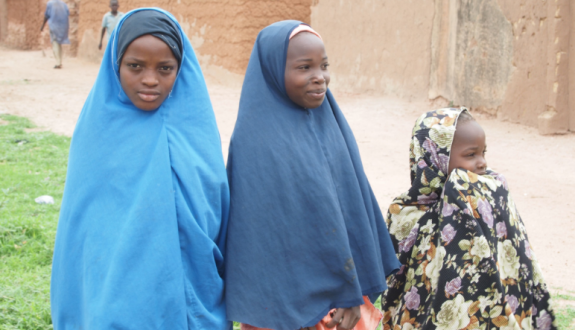 Nigeria has long been home to people who subscribe to different religious beliefs. Yet, in recent years the conflict between the different religious groups, especially Christians and Muslims, has become increasingly violent and more frequent. The growth of Islamic fundamentalism seems to be the catalyst of much of the violence in the region. This has been especially so since the establishment of a terrorist organization by the name of Boko Haram in 1995, who carry out attacks in their quest to establish a ‘pure’ Islamic state. The organization promotes fundamentalist ideologies, meaning that subscribers of the organization are often unwilling to be tolerant of those who do not adhere to the same beliefs as them. Although relations have been particularly fraught between these religious groups throughout Nigeria, nowhere has witnessed more suffering than the central and northern regions, where discrimination against Christians is rife. Areas of particular concern include the states of Borno, Yobe and Kano states where it is alleged that Boko Haram have been responsible for scores of attacks. As of April 2013, these three states had collectively seen no fewer than 902 casualties as a result of Boko Haram instigated attacks since 2009. Acts of violence that have and continue to take place include suicide bombings, massacres and the deliberate targeting of churches. The targeting of people in this manner constitutes human rights abuses. For instance, Article 2 of the Universal Declaration of Human Rights (UDHR) states, ‘Everyone is entitled to all the rights and freedoms set forth in this Declaration, without distinction of any kind, such as… religion…’ Moreover, Article 5 of the Declaration states that, ‘No one shall be subjected to torture or to cruel, inhuman or degrading treatment or punishment.’ Therefore, it is apparent that the discrimination suffered by Nigerians due to their religious affiliations is a clear breach of international human rights law. HART is committed to ensuring that Nigerians are no longer denied access to fundamental human rights such as healthcare and education, which are provided for under Articles 25 and 26 of the UDHR respectively. 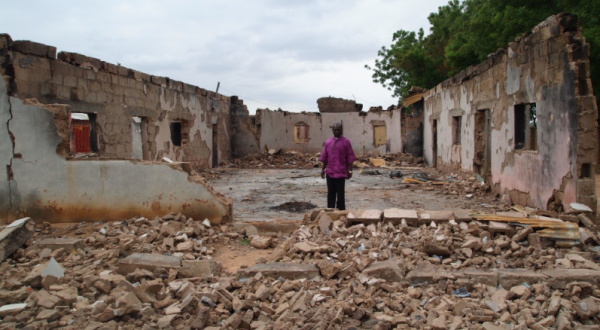 HART currently has projects in two states notorious for being locations of many Boko Haram attacks: Kano and Plateau. HART supports two educational establishments in Nigeria, one in Kano state and the other in Plateau state. Collectively, the schools boast an impressive student body of over 285 pupils. HART also supports a clinic in Kano State. What is more, the non-discriminatory ethos of HART means that the benefits of the services provided by these institutions are open to all, regardless of religious affiliation. You can find out more about HART’s work in Nigeria here. Adjoa is currently engaged in an internship with the Advocacy and Communications department at HART. Alongside the internship, Adjoa is studying towards a Masters degree in International Relations at Middlesex University.